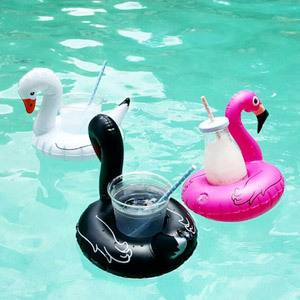 Don’t let your drink sink! 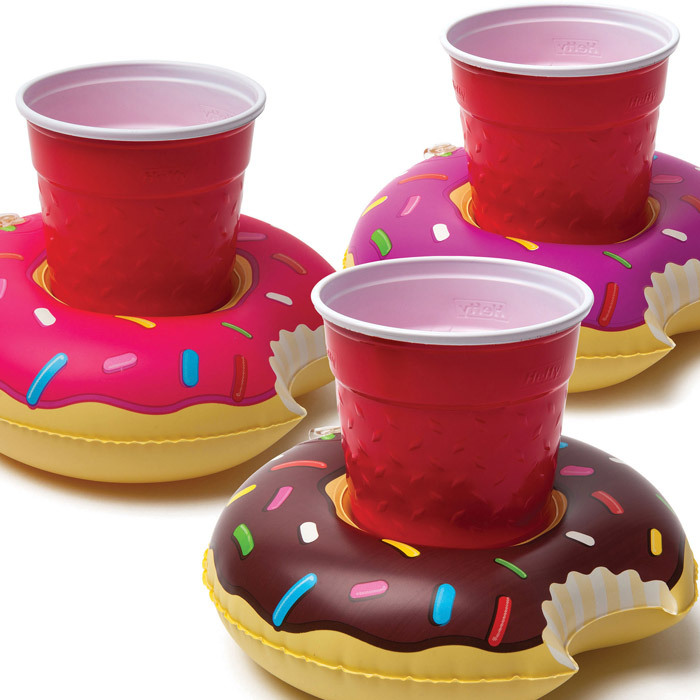 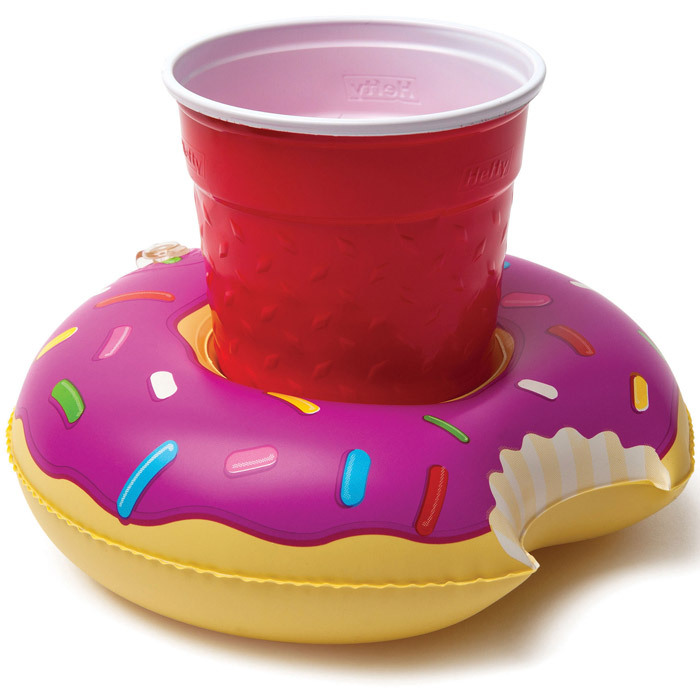 Add some sweetness to the party with these Donuts Pool Party Beverage Boats. 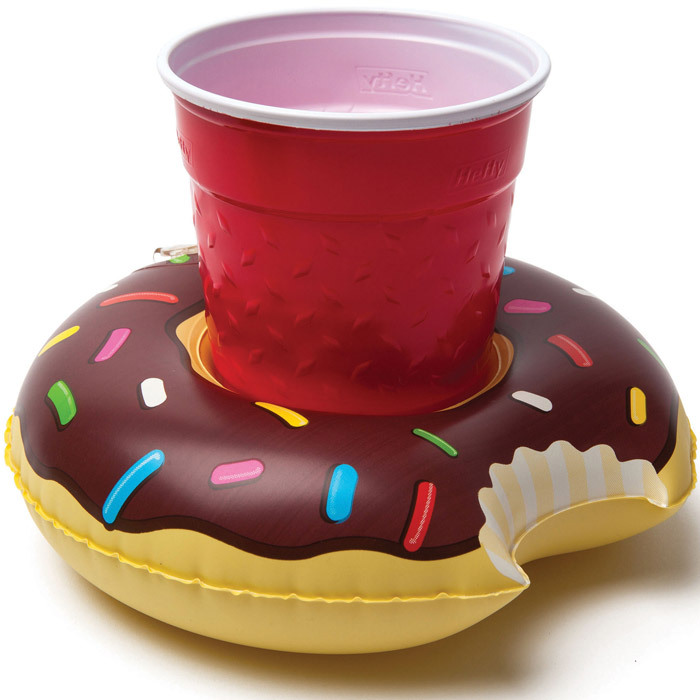 These inflatable beverage boats keep your standard size drink afloat with flair. 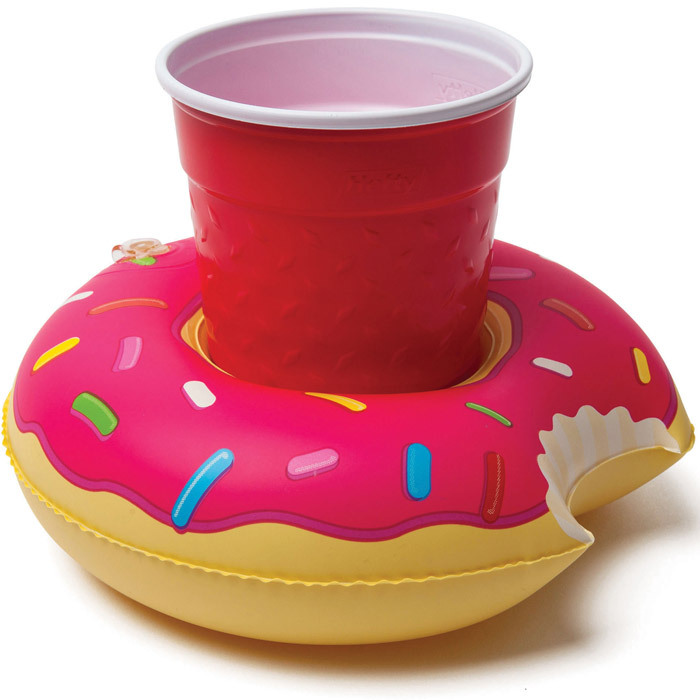 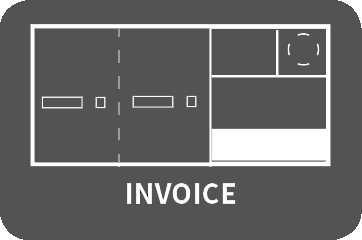 Plus, with three styles, you will always know which drink is yours. 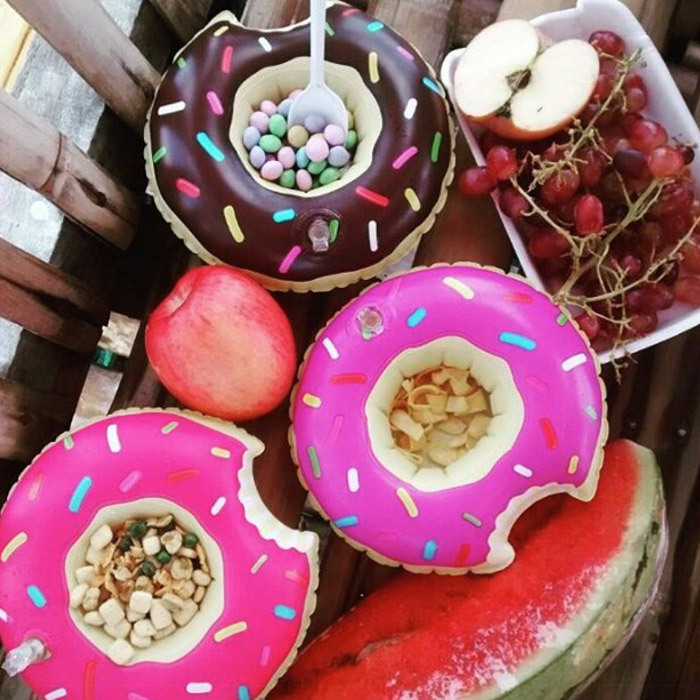 Sold as a 3-pack, each package contains three frosted donuts; strawberry, chocolate, and berry. 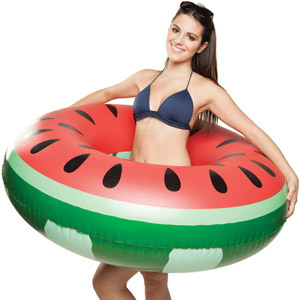 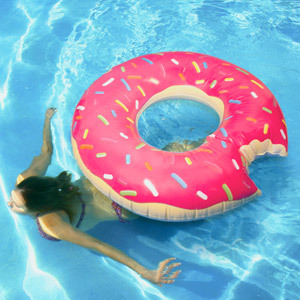 Don’t forget your matching Giant Donut Pool Float!